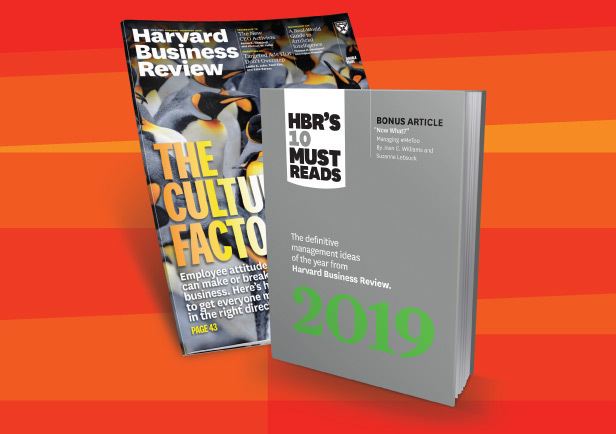 Karin Karay is a member of Spencer Stuart’s Consumer and Retail, Apparel & Luxury Goods practices, focusing on senior-level searches for industry companies in Brazil. 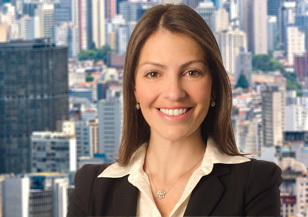 Karin also leads the Private Equity Financial Officer and Real Estate practices in Brazil. Karin previously led the Financial Services Practice in the country for a year and has served clients in the industry for more than 10 years. Karin brings more than 10 years of executive search experience to her role, with a primary focus on the consumer and retail industries. She also has extensive expertise in the financial services industry and financial officer function, and has served clients in the firm’s São Paulo and New York offices. Prior to joining Spencer Stuart, Karin worked with another international executive search firm with a greater focus on financial services. She began her career with positions at American Chamber of Commerce and Arthur Andersen. Karin earned a bachelor’s degree in business administration from Fundação Armando Álvares Penteado, and completed a specialization course in business administration, finance and banking from Fundação Getúlio Vargas (FGV) São Paulo. She is fluent in Portuguese, English and Armenian, and has working knowledge of Spanish.